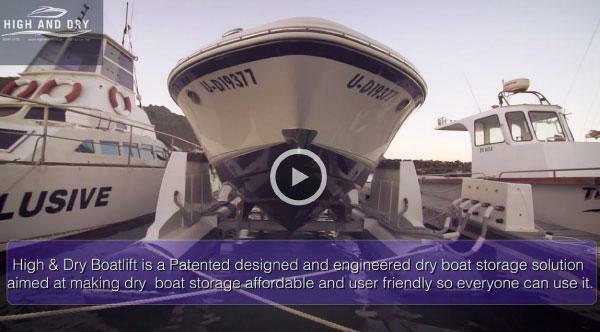 Increased resale value of your boat. 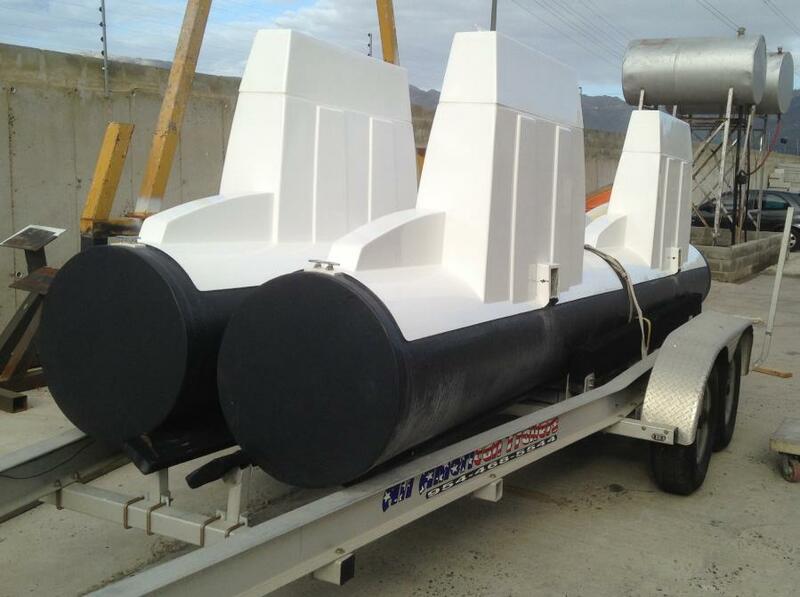 The High And Dry Boat Lifts was designed and engineered after nearly three years of building and developing boat lifts by a South African engineer. Hence its simplicity and foolproof workability is unrivaled in the international industry. Its siphoning, lifting and lowering technology is the only of its kind in use and will be setting the trend for the future. This boat lift addresses all the drawbacks of the current lifts in the industry and is engineered to last in South African and international waters. Driving onto the lift is easier than driving onto a trailer. The four floatation bins act as guides with center guides installed if required. By attaching two mooring lines from the back bins onto your center cleat, it locates the boat in the correct position every time. By simply attaching the blower pipes to the bottom fittings and starting the pumps, the siphoning system is started which will gently launch your boat in a controlled horizontal plain in no time. 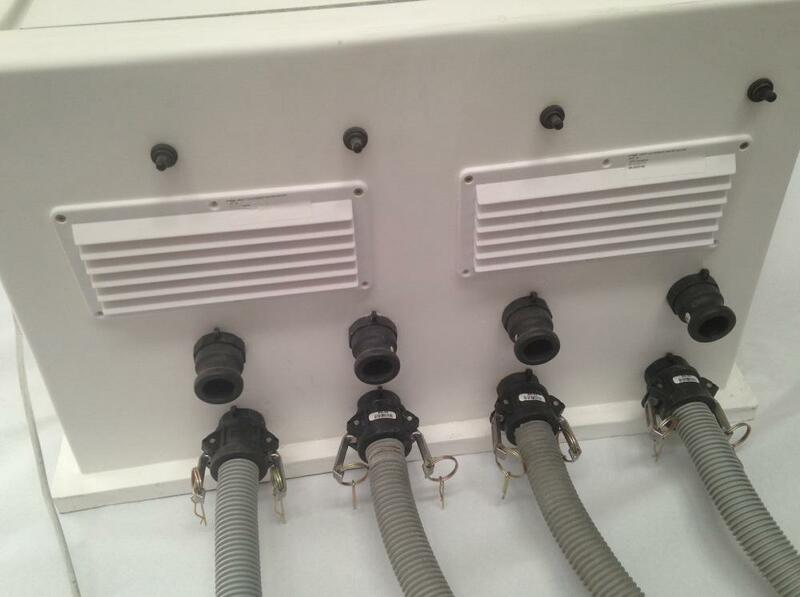 It raises the boat by attaching the hoses to the top of the connectors and switching on the blowers. Optional automatic systems available – No need to manually switch between top and bottom fittings. The blower box can be mounted permanently on the dockside or it can be stored in a dock box.